I was from the tiny town of Stringtown that was flooded when Trinity Lake inundated the Trinity Valley. I grew up in Coffee Creek then on to Trinity High School, graduating in 1976. I moved on to Shasta College then to Fresno State University where I got a BS Degree in Food Science/Winemaking. 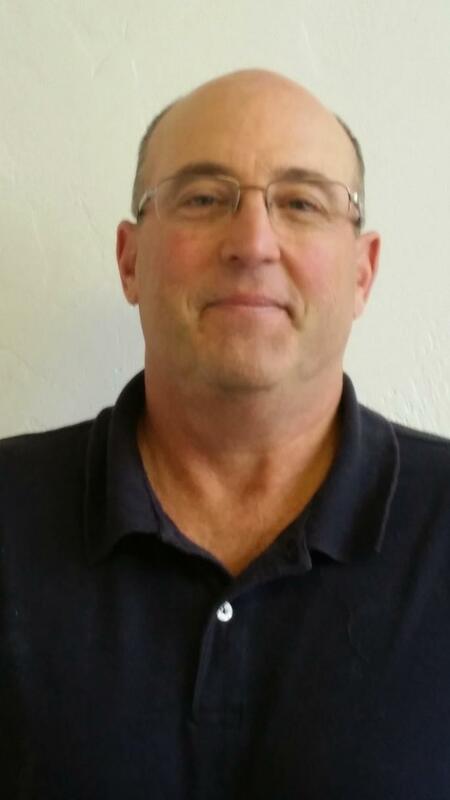 I've worked in the wine Industry throughout the state for over 35 years. And during the past 30 years I've been a partner/winemaker in Alpen Cellars Winery, located in the East Fork of the Trinity River Valley. 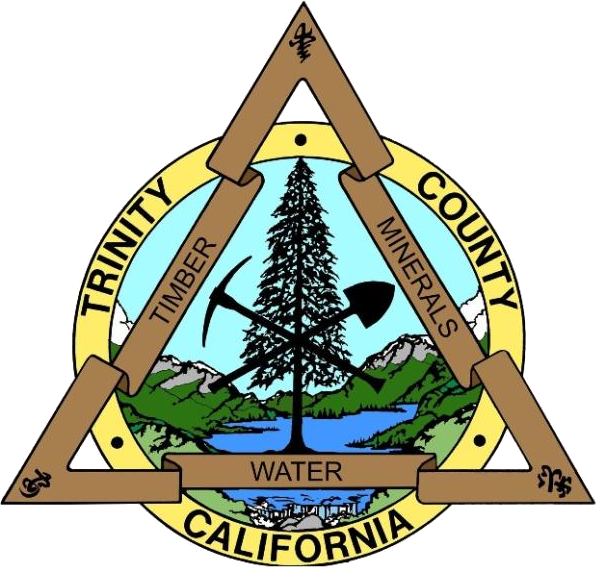 I've served as a Trinity County Planning Commissioner for 12 years, a school board member at Coffee Creek then Trinity Alps Unified for 11 years, as a founding member of the Coffee Creek Volunteer Fire District for 10 years, and on the Trinity Public Utilities district board for 3 years. My great-grandfather was a gold miner up Coffee Creek , my father was a forester, now I’m a winemaker, I believe the lesson to be learned about our story is that to stay in Trinity one must be able to transition with the changing times. I have watched Trinity County change dramatically over the past 50 years, some of for the better, some of it for the worse. As supervisor, and with the help of the people in District one , I hope we can keep the strong personality of Trinity alive while aiding in bring new life to our resource based county.